Between 1959 and 1967 the Hillcrest Estate Agency formally developed the township of Crestholme which was mentioned in the Daily News 1971 Supplement : “Place names of Natal and Zululand” with the comment: Back in 1944 there were high hopes that the new Crestholme Township lying on the edge of the Valley of a Thousand Hills between the Umgeni River and Kloof might one day become a second Durban North. Waterfall and Crestholme amalgamated in 1987. In the 60’s most of the area was divided into small holdings with several poultry farms and livery stables. 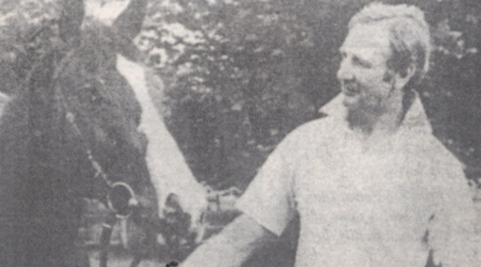 In about 1959 George Rowles acquired a portion of the Waterfall Farm and ran a prime herd of dairy cows. In 1967 he sold his dairy herd and began to develop Waterfall as a residential area with a shopping complex. The first flats built in Waterfall were above the shopping complex which housed a Supermarket, Tea Room, Hardware shop and a Hairdresser. It later also housed a Pharmacy. The first post office was inside the Supermarket as was the first Building Society. The new shopping centre was completed in 1986. Forest View Primary School was started in 1973 with approximately 100 pupils, and the Waterfall Library was started in 1976.
Credit – WATERFALL – A Brief History Notes: Compiled by Mrs C.B. Pieters — Waterfall Library 22nd March 1990. The most recently developed area of the region, Waterfall is an equine paradise. Expansive tracts of land allow for private homeowners to stable their horses within their own smallholding property. Property Developments include gated estates with open paddocks for horses and other wildlife. 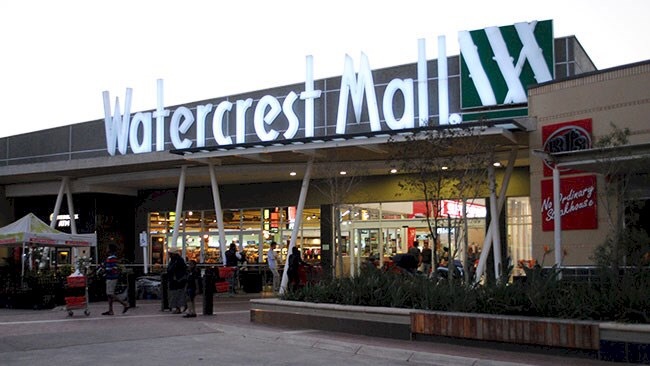 Home to Watercrest Mall, the Waterfall Cinema is a favourite here and be sure to give the track a try at Epic Go Karting.